The LCCC Library, OhioLINK Library, and OhioLINK databases offer access to videos. This guide will help you locate videos. 1. 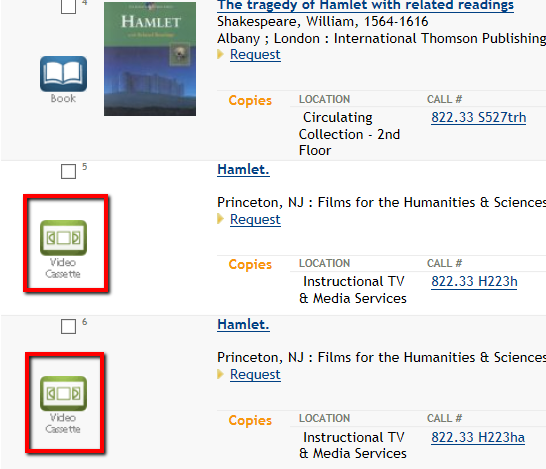 Search the Library Catalog for the video. Go to the CIRCULATION desk on the second floor of the library. Provide the title or the call number of the video to a staff member at the desk who will set up the video or DVD for viewing on a computer or in a group study room. This process will take just a few minutes.